Your flexible partner for VoIP systems. VoIP communication and media applications in standard web browsers. 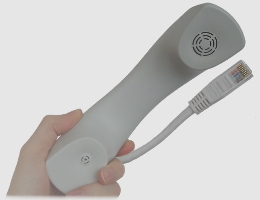 A customer-specific solution for emergency call handling.